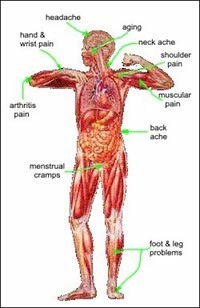 Magnetic therapy is a non-invasive treatment technique with a very high success rate, which has so much to provide in both prevention and treatment of chronic disorder. Pulsed magnetic frequencies act like a battery charger for the body, by pumping and priming cells. 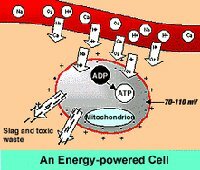 Â Providing energy to the cells drives metabolism and helps to enhance oxygenation, ATP production and overall absorbtion of nutrition as well as essential elements into the cell and the removal of wastes from the cell. Â Overall, electro-magnetic therapy helps to rejuvinate and boost cells throughout the body, improving your overall health and wellbeing.